Here’s Ten things you might do if you were extremely rich, and in some cases had no taste! Where would you live? Monaco?, Seychelles?, Bora Bora? How about Mumbai? That’s where the richest man in India chose to build the most expensive house in the world. Mukesh Ambani spent £630m on his 27 storey home for his family of 5 and 600 staff. 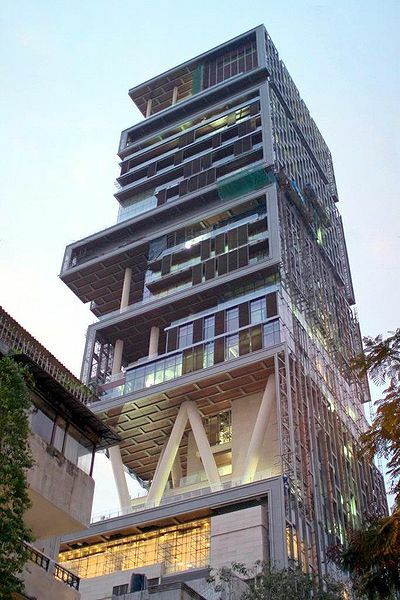 Antilla as he has named it boasts 6 storeys for his 168 cars (including a maybach), A Health club, Gym, dance studio, ballroom, guest rooms, 50 seat cinema and 3 Heli pads (one is never enough!). The 53 year old tycoon will be moving in with his wife and 3 children and his 600 staff from their current pokey 14 floor home. What about if you get a bit bored at home? Well you could go for a weekend cruise on the worlds most expensive privately owned yatch if you happen to be Chelsea fc owner Roman Abramovich. 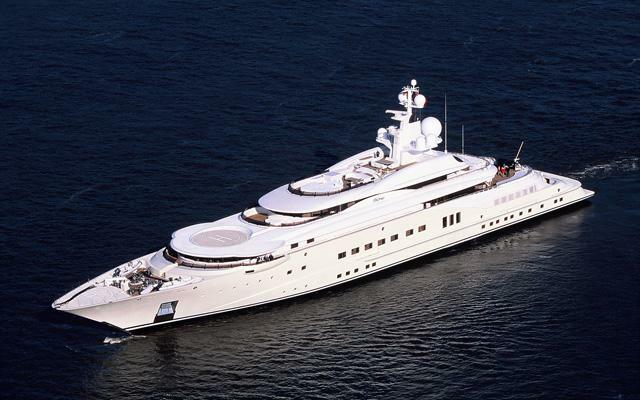 He has spent a reported $1billion on his yatch Eclipse after trading up from his previous yatch. This record breaking 557ft long super boat boasts 2 swimming pools, 2 helipads (again one is never enough! ), a Gym, hair salon and submarine, but make sure you book your mooring well in advance if going somewhere popular. Mr Abramovich was unable to moor his yatch when visiting Antibes in the south of France, as a saudi prince had already parked his little 265ft long boat in the only space big enough on ‘Millionaire’s Quay’. This forced mr Abramovich to moor off shore. I hate it when that happens, don’t you? What do you put on the worlds most expensive yatch? 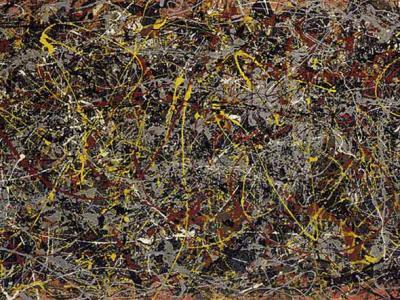 How about the worlds most expensive painting? Jackson Pollocks 1948 painting, simply titled No5 sold for a reported $140m. Not everyones cup of tea but this giant of a painting measuring 8ft by 4ft was sold back in 2006 and although the buyer is unknown it is believed it was purchased by mexican David Martinez. Well it depends if you want new or old? 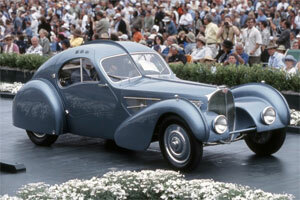 If you want the worlds most expensive car then your looking at the Bugatti Type 57SC Atlantic which sold for a reported $30-$40m in a private sale. 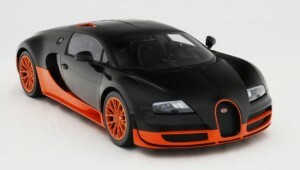 If your not a fan of second hand cars then you could purchase the most expensive production car available, which is the Bugatti Veyron Super Sport and is yours for a mere $2.4m and is the fastest street legal car, clocking a top speed of 267mph and 0-60 in 2,5 seconds. If you’ve just bought yourself a new runaround you may want to keep the missus sweet by treating her to a watch maybe? Why not stay in her good books by buying her the worlds most expensive watch. 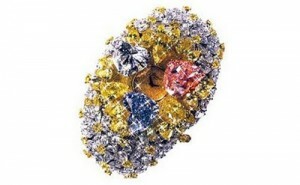 This 201 carat creation by Chopard features one 15 carat pink diamond, one 12 carat blue diamond and an 11 carat white diamond finished off with another 163 carats of white and yellow. Price tag? a cool $25m. And how about a weekend away? 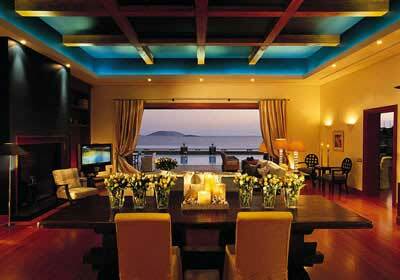 The worlds most expensive hotel suite is the Royal Villa at Grand Resort Lagonissi, Athens. One night will set you back nearly £32,000 per night and for that you get your own private beach, a butler, chef, pianist, and your own pool. If your rich and male you’ll probably think your luck with the bird’s should improve. Well if you spend $328,000 on a Pigeon then it should certainly improve your chances. Hu Zhen Yu, the owner of a chinese shipping company paid the record sum for the dutch bird. The sport of pigeon racing is big in europe and growing in popularity in China. 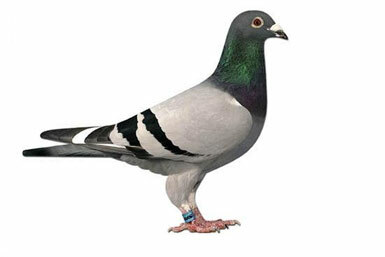 Famous Pigeon fanciers include Elvis, Pablo Picasso, Mike Tyson, Roy Rogers and The Queen. After spending all that money your probably need a drink! And what better way to celebrate your purchases than with a nice drop of bubbly! You could buy a bottle of 1907 Heidsieck champagne from the Ritz Carlton hotel in Moscow which is offering bottles of this vintage champagne at just $275,000 a bottle. 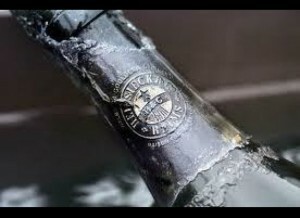 The champagne has sat at the bottom of the ocean for the past 80 years until around 200 bottles were salvaged from a sunken ship off the coast of Finland. The ship sank in 1916 whilst on it’s way to deliver the plonk to the Russian Imperial family. Alternatively you could buy a bottle of 1947 Chateau Cheval Blanc. Heralded as the greatest Bordeaux of all time, a bottle sold at auction for over $304,000. I’ll stick to my £4,99 Pinot Grigio! 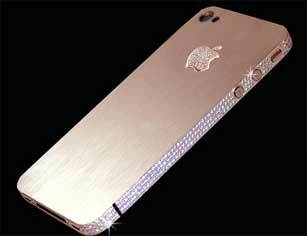 So a cool £5.5m will get you this diamond encrusted Iphone. Designed by british designer Stuart Hughes, this phone is covered in over 500 diamonds totalling 100 carats. The phone also includes an interchangable diamond which fits over the home button. A 7.4 carat pink diamond and a rar flawless 8 carat diamond. May be a bit of a pain upgrading to the I Phone 5 when it comes out! 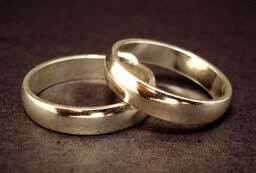 The worlds most expensive divorce is reportedly that of Rupert Murdoch when he split from his wife Anna in 1999. According to Forbes magazines in their 2011 list of the worlds richest, Mr Murdoch comes in at 117th richest in the world with a reported worth of $7.6 billion of which he paid wife Anna around $1.2 billion in assets.